Marie Kyle Kuffel, 75, of Moncks Corner, widow of David S. Kuffel passed away peacefully at her residence on Monday evening April 8, 2019. Marie was born July 15, 1943 in Memphis, Tennessee, a daughter of the late Thomas Andrew Kyle and Bessie Adline Farrow Kyle. A retired nurse, Marie had worked for Roper St. Francis and Trident Hospitals. She was a member of St. Philip Benizi Catholic Church in Moncks Corner. Through much loss and adversity in her life, she remained courageous and strong in her faith. A loving wife, mother and grandmother, Marie was a sweet spirit that “would give all to any.” She will be sadly missed by her family and friends. Surviving are a son- Andrew David Kuffel and his wife, Nancy, of Summerville; a daughter- Cynthia Kuffel Law and her husband, Dale, of Moncks Corner; six grandchildren- Jaclyn Kuffel, David Godbee, Rebecca Law South, Kyle Godbee, Barbara Kuffel and Kimberly Law; two great grandchildren- Timothy Law Hardin and Alaina Rose Hall. 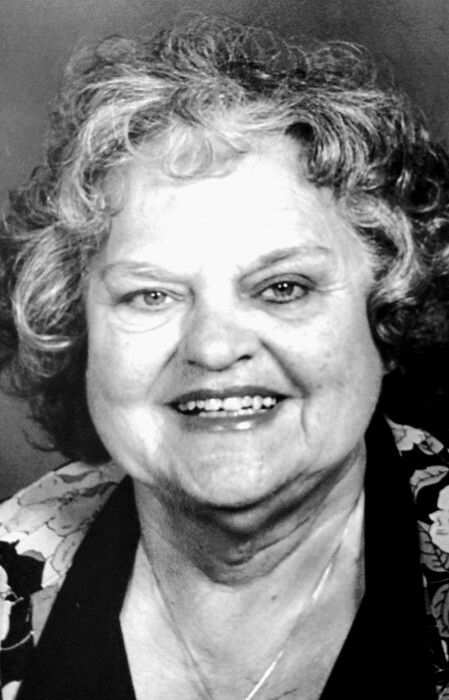 In addition to her parents and husband, Marie was predeceased by a daughter- Diane Kuffel Godbee; two sons Christopher Kuffel and Stephen Kuffel and 11 siblings. Her memorial mass will be held at St. Philip Benizi Catholic Church, Monday April 15, 2019 at 1 o’clock. Interment will follow at Mepkin Abbey.  Memorials may be made to the National Kidney Foundation, c/o Russell Funeral Chapel, 107 West Main Street, Moncks Corner S.C. 29461.